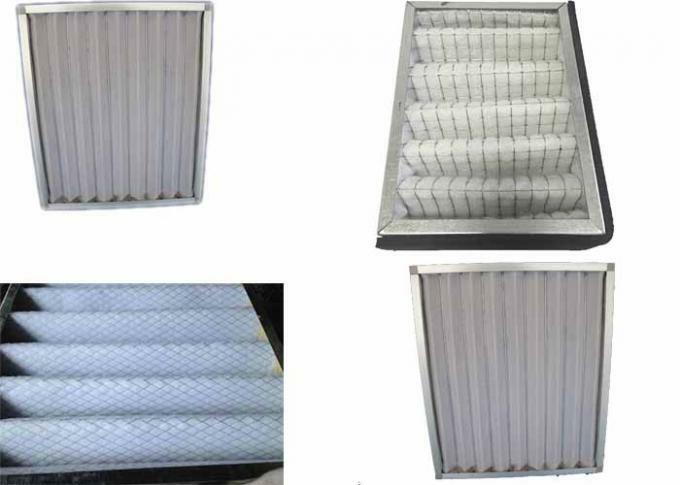 Disposable cardboard filter has hard frame and high strength cardboard. 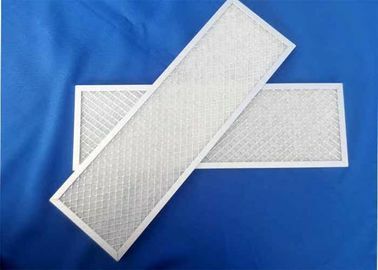 Filter is pleated fiber filtration material. Single side metal mesh as lining. Good outlook. Durable structure. Usually hard frame is used for non standard filter, which is for any specification filter production, high strength and not easy to by changed in shape. But high strength cardboard is used for standard specification filters, which is highly precious, good outlook and low cost. If using imported fiber or synthetic fiber filtration materials, every character index could reach or exceed imported filters.